There is general unhappiness on CH with it’s new format and active members of the Kosher Board are looking for a new home. Will Hunry Onion set up Topical boards to service this need? btw, we can subcategorize the Kosher board later if there is enough traffic. My email reply to yours bounced back as undeliverable. When I just clicked on Kosher from the home page it shows a K in a circle. This is the REGISTERED TRADEMARK of OK Laboratories, a national kosher supervision agency and may not be used for purposes. Please remove. the confusing part about private message on the forum is that, when i send you one, the system sends your email a note that you have a private message, but when you try to reply to that email it doesn’t go to me (it bounces because its sent to a no-reply system account). i hope this is all that’s happening. will have to look to see if there is a way around the confusion in the future. 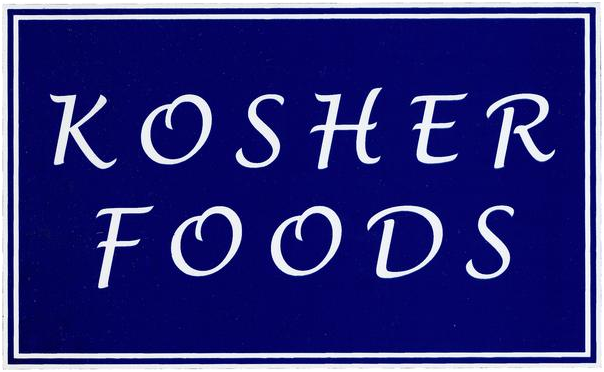 what would be an appropriate logo for Kosher?